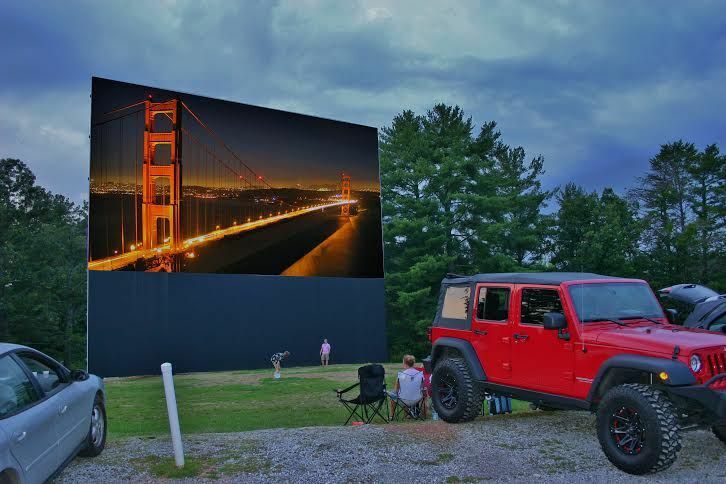 The Swan Drive In is the perfect evening activity for the entire family to enjoy! The Swan Drive in is one of only four drive in theaters left in the state of Georgia. They play first run movies and offer a double feature on the weekends, usually playing a new kids movie first, and an adult movie afterward. They have a full concession stand with all of those foods you love to hate including fried oreos, popcorn, funnel cake, and more. After you park, you simply tune your radio station to the one provided to hear the sound of the movie right in your car. Many families prefer to drive an SUV or truck and sit in the back with blankets or bring lawn chairs. There is a large grass area in the front for kids to play while waiting for the movie to start. Travel back in time with this perfect kid friendly activity in Blue Ridge!